The third Moscow International Festival of Gardens and Flowers traditionally opened in the Gorky Park. 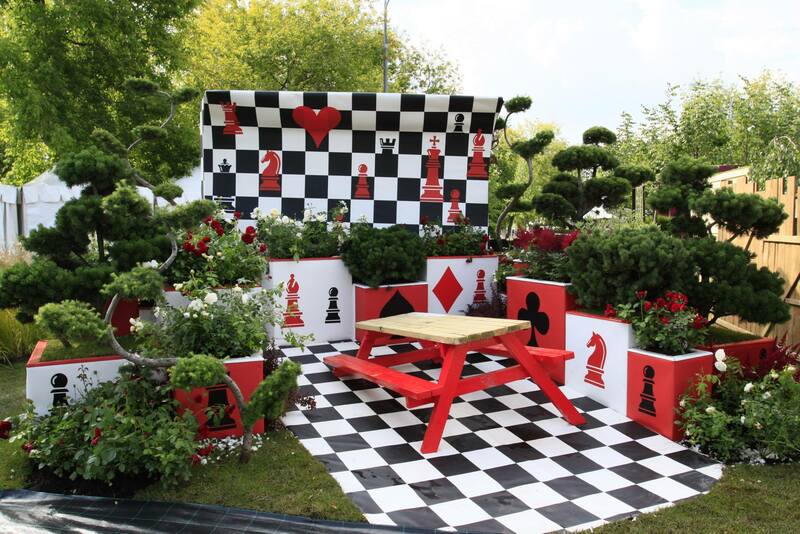 Moscow Flower Show is a place where landscape industry professionals, from Russia, the UK, France, Italy, Japan, and other countries show their art by creating themed gardens. The program of the festival includes charitable lotteries, contests and business classes, photography exhibitions, presentations, award and tea ceremonies. Guests of the park can take part in numerous master classes on floral design, modeling and caring for plants. Separate program is created for kids: «Green School» will show children’s plays and make a ‘vegetable carnival’. A concert program and musical evenings also await guests in the garden. Moscow Flower Show takes place within the Year of Culture in Russia and will last until July 13. Entry tickets cost 400 rubles (€8). Tickets for welfare beneficiaries, pensioners, children up to 6 years old cost 200 rubles (€ 4). The entrance is free for children up to 2 years.